It may be late, but I am so ready to share some super cute cards I created today. I'm using these adorable stamps from Sweet Stamp Shop "Dragon" and "Koala". I lightly distressed the entire card front with "Tumbled Glass" and "Peacock Feathers" inks. 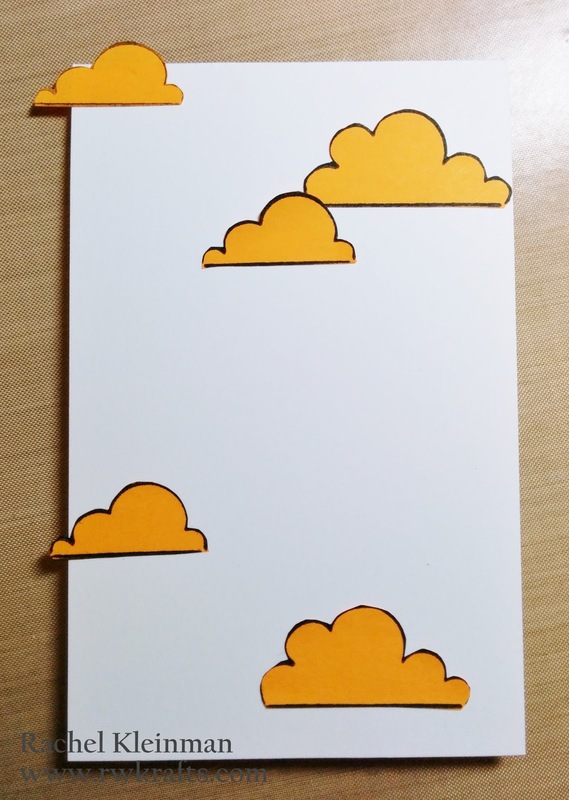 Then I removed the post-its and was left with this cute sky scene. 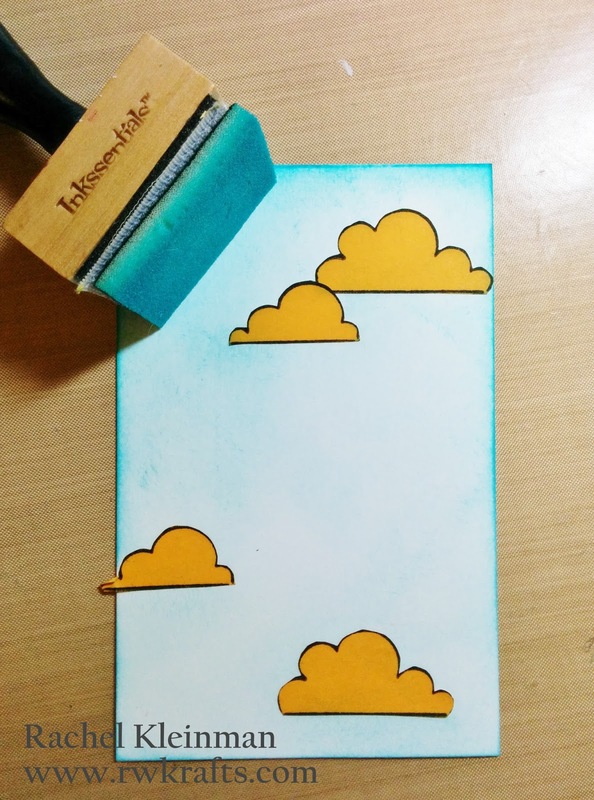 This worked perfectly for me, since I don't own any cloud stencils or masks. I finished off the sky by adding some falling hearts with modeling paste and a stencil, then sprinkled glitter on the wet paste. The dragon and sentiment were colored with Copic Markers and adhered to the card with foam tape. 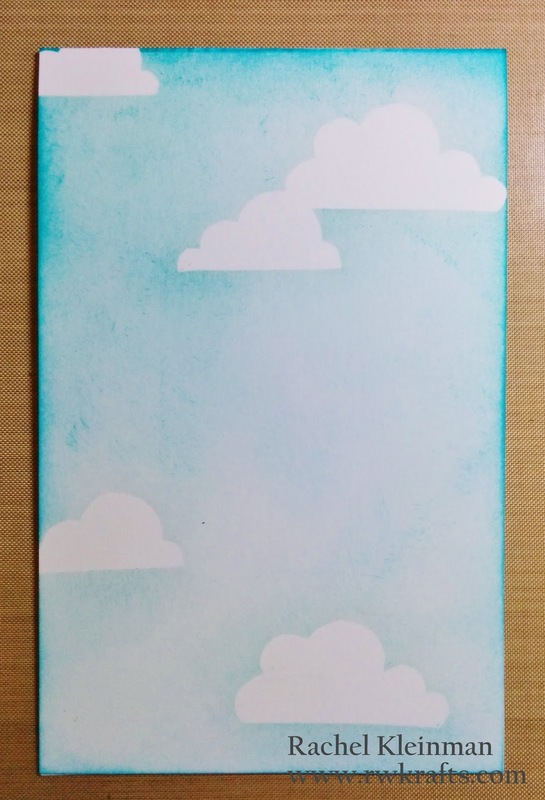 The larger panel is DCWV Corrugate paper that I lightly painted with white acrylic, then topped with gold spray mist. I also die cut some DCWV Burlap to create the center circle. The sentiment banner has foam tape in the center but glue on the ends to create a sense of movement. These koalas were also colored with Copic markers. Wow, simply adorable!!! Love the corrugated paper idea! Love the background on the first one and that second one is just full of mixed media goodness. It's adorns! !